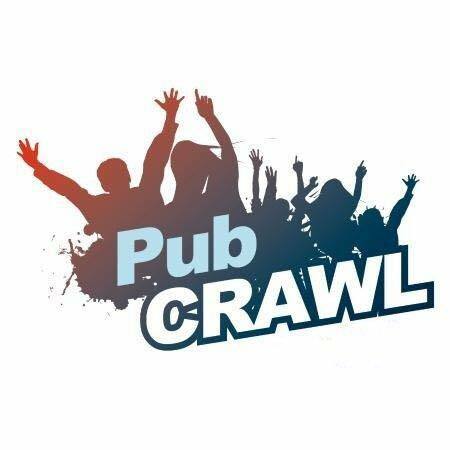 Please join us for our Christopher’s Cure Hardship Fund Poker Pub Crawl on January 21st! The money raised will be used to provide resources to families of critically ill children that will help them meet fundamental financial needs, essential to the family’s well-being. These families typically do not qualify for any governmental assistance, nor do they have the financial means to handle the additional burdens brought on during a child’s critical illness. To provide resources to families of critically ill children that will help meet fundamental financial needs, essential to the family’s well-being. These families typically do not qualify for any governmental assistance, nor do they have the financial means to handle the additional burdens brought on during a child’s critical illness. Through dedicated partnerships with social service departments, affiliated with acute care facilities, the Christopher’s Cure Hardship Fund provides financial support to those families with demonstrated needs. Allowing families to spend more quality time, sometimes the only time remaining with a critically ill child. Helping families meet basic financial obligations such as housing, utility bills, childcare and transportation needs. Helping families worry less about meeting financial obligations and focus on caring for the needs of their critically ill child. Designed and developed by JMG, Inc.